It's that time! Time to be wrapping things up in pretty papers while drinking candy-cane flavored warm beverages (preferably caffeinated). 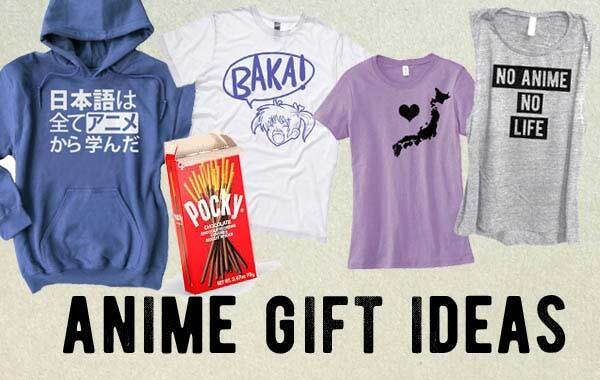 We're here to help you get ahead of the game with our picks for the anime-loving geek in your life. Trying to decode what the newest popular series is, or what merch your geek loved one may or may not already have, can be just too overwhelming. So worry no longer and read on for our favorite ideas that any anime fan will love. We understand it's confusing when your loved one starts spouting words like 'sugoi' and 'baka' in everyday conversation. The truth is, they learned it all from anime! 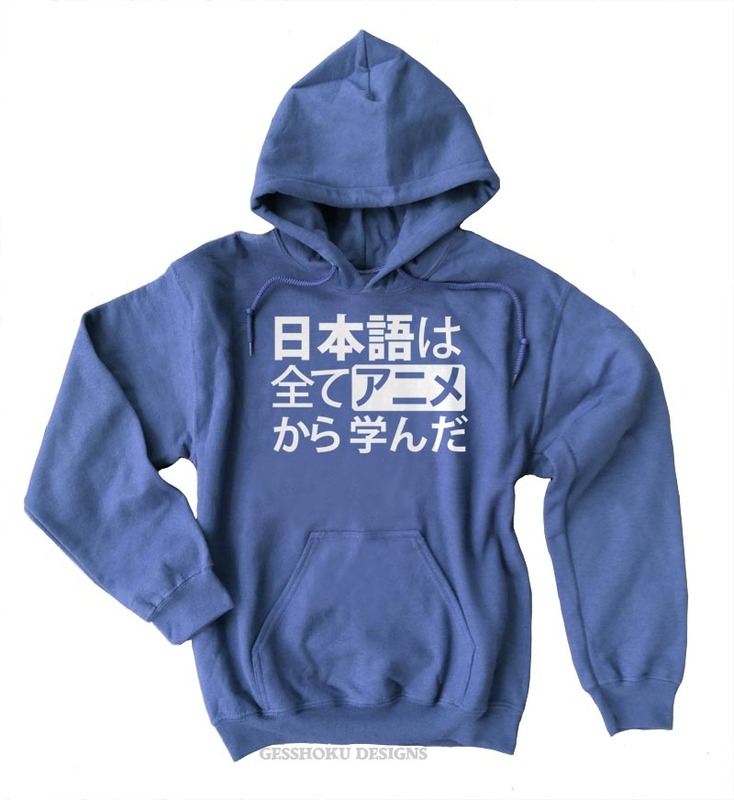 This geeky hoodie that says "All My Japanese I Learned from Anime" is sure to be a favorite. You can never go wrong with a bold print and a cute anime girl. This pigtailed girl is a bit angry, yelling "baka/idiot" at someone, though if the anime cliche is followed here, she's probably a tsundere. What draws many to anime is the culture of Japan itself, whether it's the beautiful traditional ways, or the crazy-cute pop culture of modern Japan. This t-shirt displays that love in a simple and elegant way, with a heart and an outline of the country. Here's a great stocking stuffer - get a lucky bag of anime-themed buttons with geeky phrases and anime art. At $10 for 10 pins, this one is extra easy on the budget and provides a whole goodie bag to pore over. 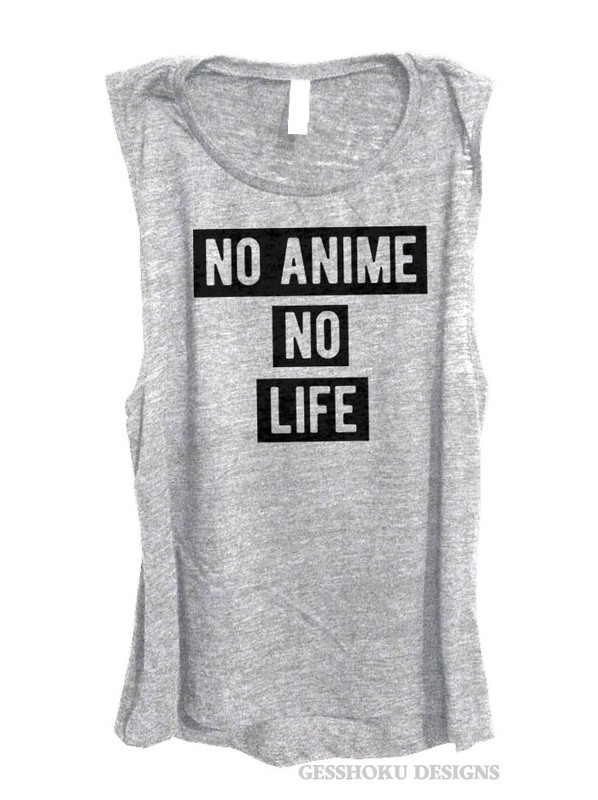 This tank top makes a modern statement for an anime lover who's also a dedicated fashionista. The sleek graphic, soft flowy material and modern fit make this tank a fashion step above your usual geekwear. Get this design on our premium t-shirts as well. Hi-chew, green tea KitKats, and... Pocky! No anime fan will refuse a basket-full of Japanese snacks - time to raid your local Asian grocery! Pocky is great but when you're really hungry... nothing beats ramen! This noodle-full sweatshirt is perfect for the otaku who's always ready to eat. 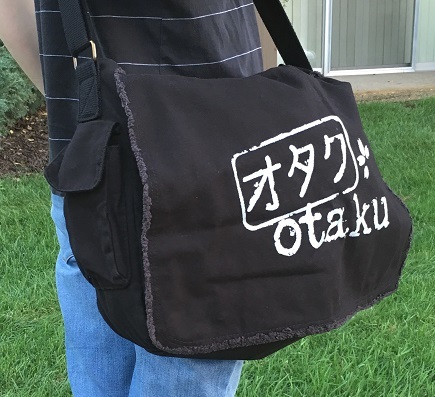 Every otaku needs a geeky bag, and we know that having a bag that is practical, durable, and able to hold all your stuff is a must. So our top two picks do exactly that. This "Otaku" messenger bag in black is a soft canvas crossbody bag that's seriously just a black hole in terms of space inside. 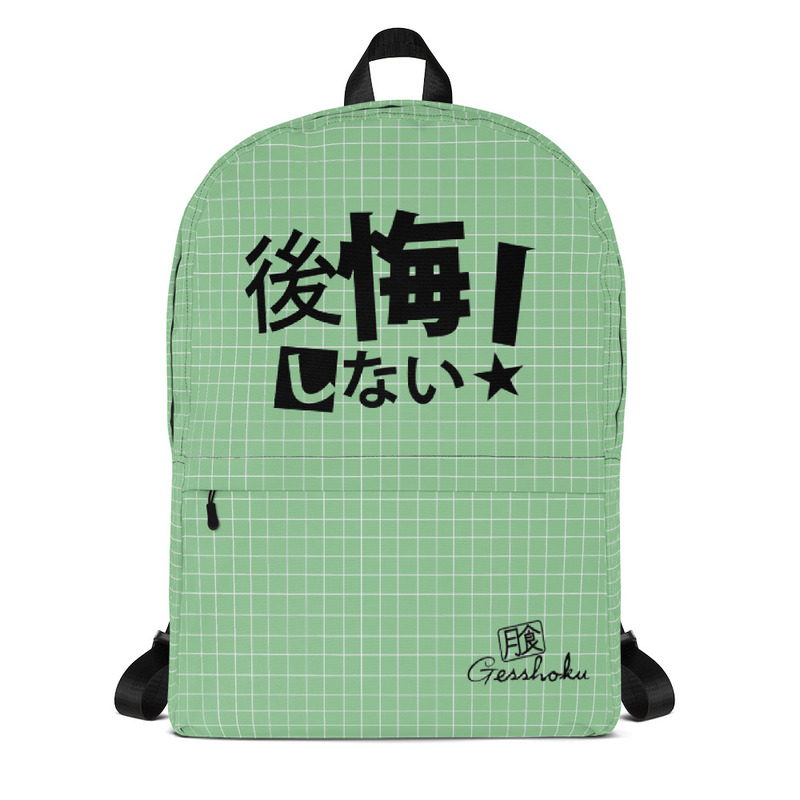 If your geek would prefer a classic-style backpack, this "No Regrets" backpack is an excellent quality bag with a cool kanji logo. 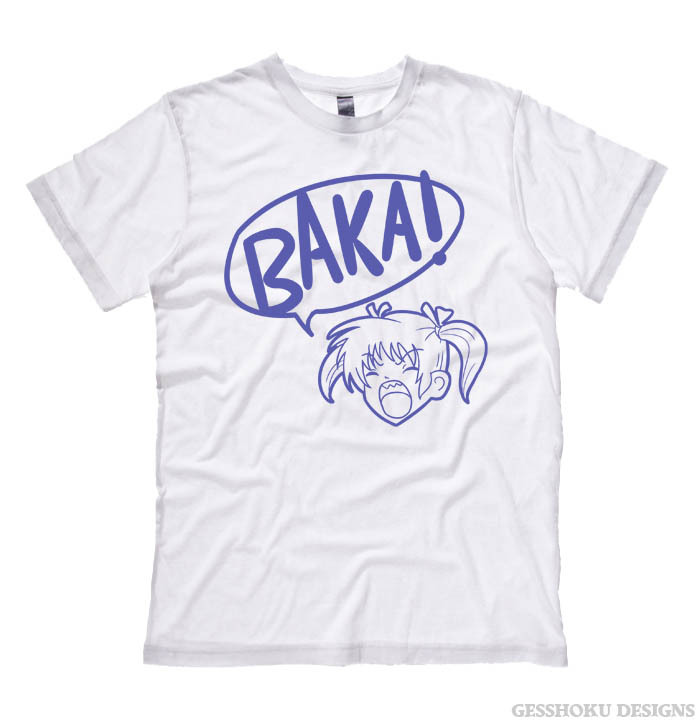 As we learned in gift idea #1, your anime geek loved one has probably found an interest in Japanese language. 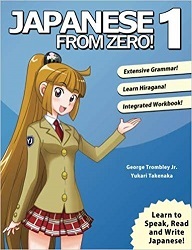 Here's our top recommended book for beginners, Japanese from Zero, book one. What is it about foxes? Perhaps their mystical status in Japanese mythology? 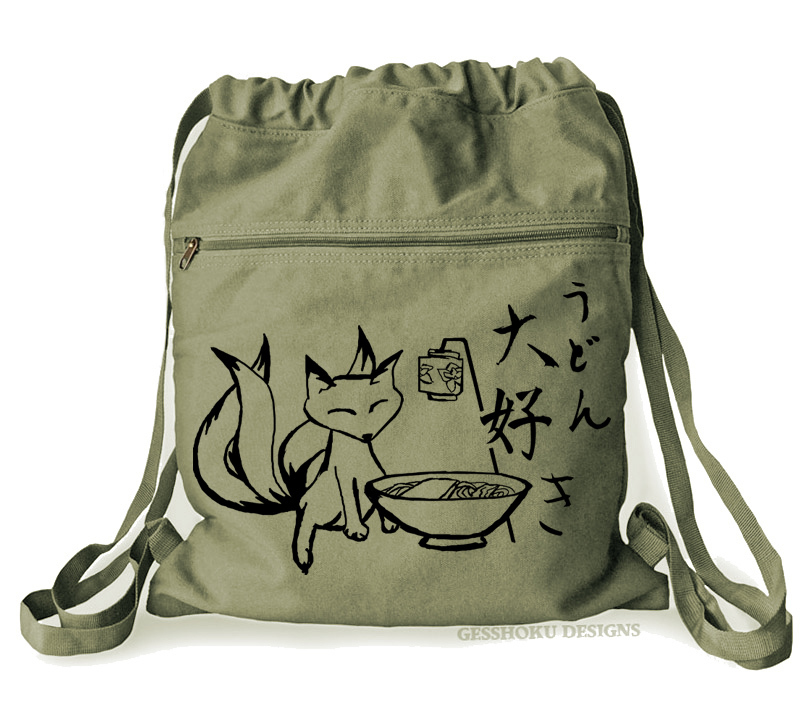 Whatever it is, if your anime geek is just in love with foxes, this fox eating udon bag is guaranteed to delight them. 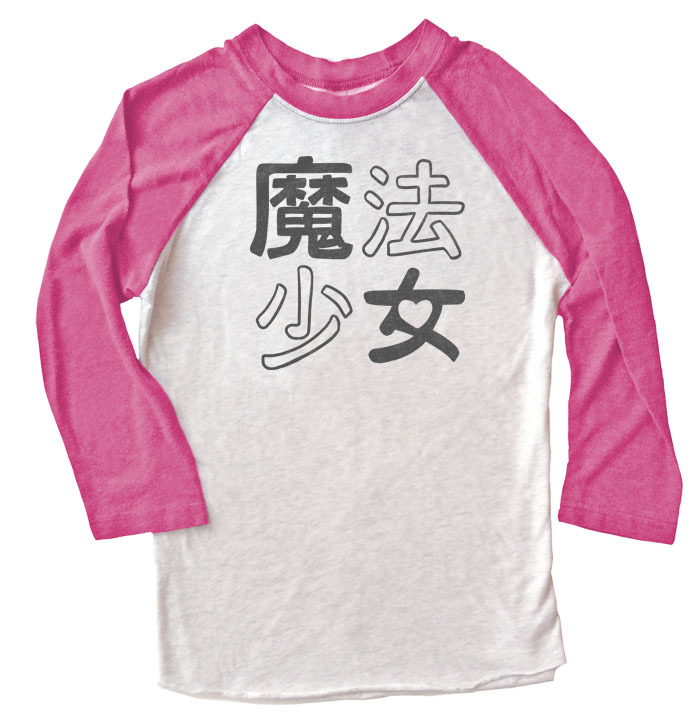 This shirt is just a cool design with some of the best Japanese words for 'awesome'. You can't go wrong. Need more ideas? Browse through our Anime & Manga section for more great otaku gifts.